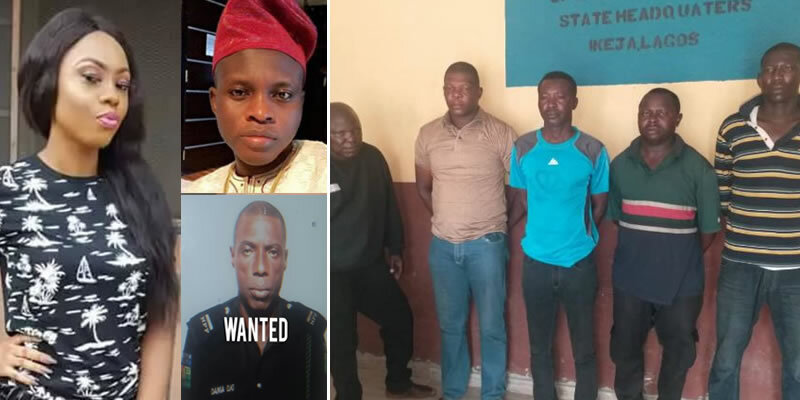 The police officers who murdered a lady and shot her boyfriend in the back of his head following an encounter with the couple who were returning from a club on Saturday, April 13, 2019, in Ajegunle area of Lagos State, have been arrested. The Commissioner of Police Lagos State, CP Zubairu Muazu had ordered the immediate arrest and detention of the Police Officers suspected to be involved in the shooting of Ada Ifeanyi ‘f’ 20yrs old of No 4b Amusa Lane off Ojo road Ajegunle and Emmanuel Akomafuwa ‘m’ 32yrs old of No. 52 Babatunde Street Olodi Apapa, at Akpiri Street, Olodi Apapa (read earlier report here). 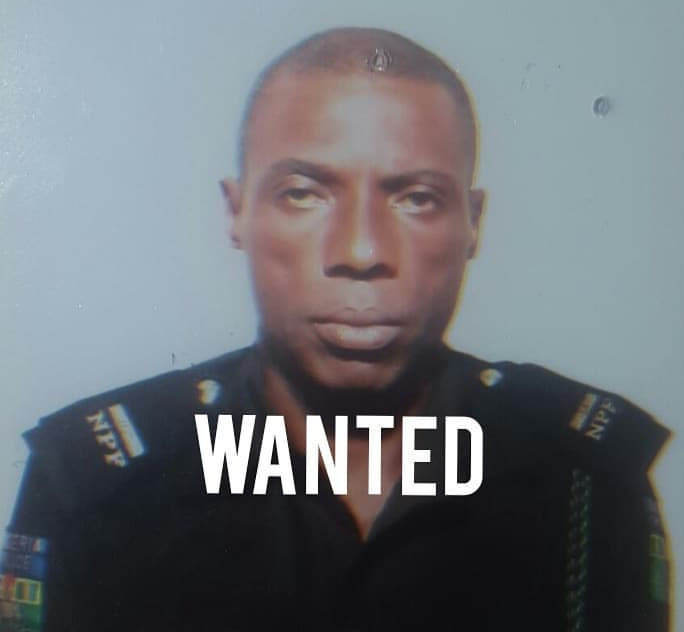 According to a statement by DSP Bala Elkana, the Police Public Relations Officer for Lagos State, one of the officers involved in the attack who has gone into hiding, has been declared wanted. ‘the incident happened on 13th April, 2019 at about 7.00am. The victims were rushed to hospital and Ada Ifeanyi was confirmed dead while Emmanuel Akomafuwa is currently on admission receiving treatment from the injury he sustained as a result of the shooting. 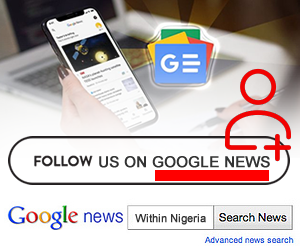 Members of the team suspected to be involved in the shooting are from Trinity Police Station and are currently facing internal disciplinary proceedings at the Command Headquarters Ikeja. Their Rifles have been retrieved for forensic analysis by Ballisticians. If found wanting, they will be prosecuted in conventional Court for Murder. 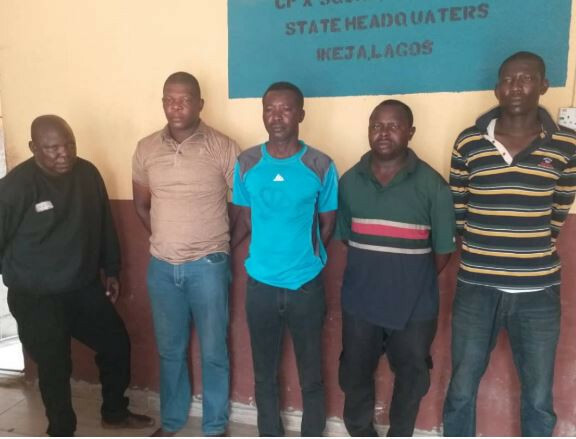 The Policemen arrested are (1) Inspector Adamu Usman (2) Sergeant Adeyeye Adeoye (3) Sergeant Kashim Tijani (4) Sergeant Lucky Akigbe and (5) Sergeant Paul Adeoye while Inspector Dania Ojo who escaped immediately after the shooting incident is declared wanted by the Command. Lagos State Police Command condemned in total these senseless killings of unarmed civilians by few ‘bad eggs ‘ in the Command, who are bend towards denting the image and reputation of the Nation’s Police Force. The Command will not relent in its efforts in ridding the force off these criminal elements. Those involved in extra judicial killings and abuse of power are promptly identified, isolated, tried through internal disciplinary proceedings, dismissed from service and prosecuted in conventional Courts. Within the last one month, Lagos State Police Command has dismissed four Policemen for abuse of power and conducts unbecoming of Police Officers and awarded various degree of punishments to 41 others. The four dismissed Policemen were charged to Court and remanded in prison custody. Our collective resolve in building a more humane, professional, dedicated, courageous and people oriented Police Force is a task that must be done and together we can make it a reality. The Commissioner of Police extends the Command’s deepest condolences to the family and friends of Ada Ifeanyi and promised to foot the medical bills of Emmanuel Akomafuwa. The CP calls for calm as the Command will leave no stone untouched in ensuring that Justice prevails.